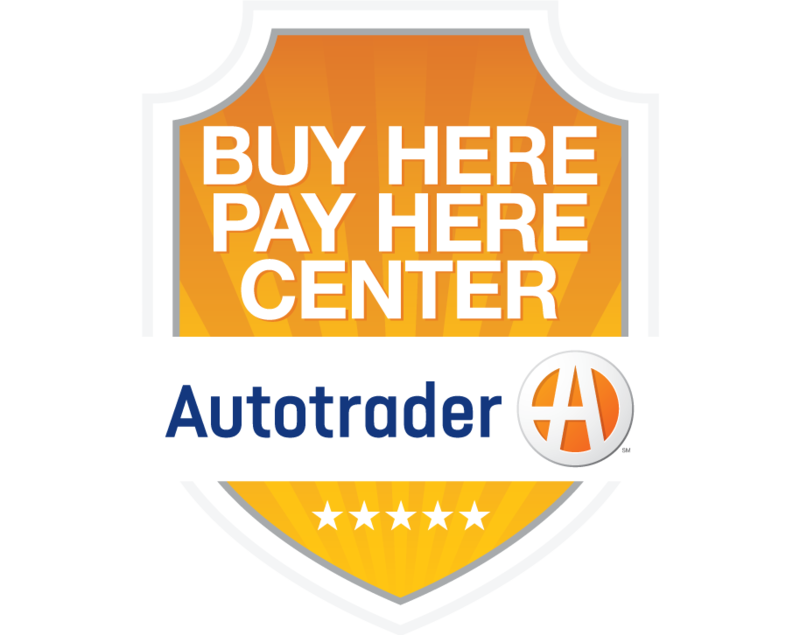 Autotrader encourages and permits the use of its accolades/awards in automaker and dealer advertising/communications free of charge, provided that the user abides by Autotrader's legal guidelines for accolade/award graphic and logo usage and the company’s required approval process. There are specific usage guidelines/requirements for using editorial quotes from Autotrader.com articles. To inquire about using a specific accolade, award or editorial quote from Autotrader, or to submit your creative for review/approval, please contact awardusage@coxautoinc.com. We look forward to helping you promote your accolades/awards.